Strong games across the board? Multiple checks. Companies attacking one another? One big, pile driving check. Yes, 2013 will go down as a year that had a little bit of everything… actually, it will go down as a year that had A LOT of everything. Celebrations as long awaited games were released; sadness as companies faltered and people passed on; anger over one company’s decisions; drama over another company’s actions; all ending with hope for the future. If this were a movie, it would win an Oscar. It would also give Les Miserables a run for its money in having the most condensed plot for a good movie in the history of cinema. So, grab some popcorn, sit back, and relax as we go through the greatest moments from the past year, leading up to our Top 5 Gaming Moments of 2013. And we begin this look back at the year the same way it began: with a BANG! *sheds tear* Our little baby is all grown up. As I’m sure most of you know, XSEED has been a subsidiary of MarvelousAQL ever since AQ Interactive (the “AQ” in MarvelousAQL) acquired the company in 2007. Well, early in the year after its parent company purchased Index’s ATLUS Online Division and transferred it to XSEED Games, they decided to take it a step farther. On May 6th, XSEED Games changed its name to Marvelous USA, further cementing itself as the major publisher of our favorite MarvelousAQL games (Harvest Moon not withstanding). Just more good news for a little company that has given us so much joy. By the way, they weren’t the only ones to make major changes in the West. The company behind the Neptunia games has opened a new international branch. Not quite a Western publishing arm just yet, Idea Factory International will be working to strengthen the Idea Factory brand around the world. Not all the major changes in the West were good news for companies. THQ, the former major publisher that filed for bankruptcy last year, liquidated all assets early in the year. THQ Montreal, developers of the upcoming South Park: The Stick of Truth, was sold to Ubisoft. Publishing rights to the Metro series as well as Volition, Inc. went to Koch Media. The WWE series of games were sold to Take Two Interactive. Relic Entertainment and the Warhammer 40,000 series were bought by Sega (and it wasn’t the only thing they purchased this year). Individual IPs were sold to Gearbox Software, 505 Games, and Nordic Games. And to top it off, Blitz Games Studios, a UK developer that did a lot of work for THQ, was forced to shut down; an indirect consequence of the THQ bankruptcy. We here at oprainfall love the idea of the Vita TV. But I think that’s the difference between our gaming culture and Japan’s gaming culture. While Japan is more about gaming on the go, we in the West are more about gaming at home. I think it can succeed if put in the proper markets. 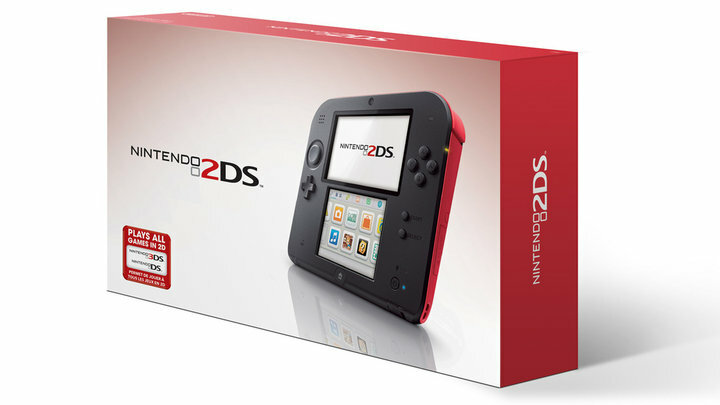 From our most intriguing to our most confusing, the 2DS is the latest SKU in the 3DS line-up. Take a console that is having strong sales, strip away the gimmicks that people complained about, make the console one large plastic lump like with the old Game Boy, and mark it down by about $40. Put it all together and… maybe the kids will like it? …the 3DS has been the best selling console of the year (according to vgchartz.com). On top of that, it has had some of its best games come out this year. 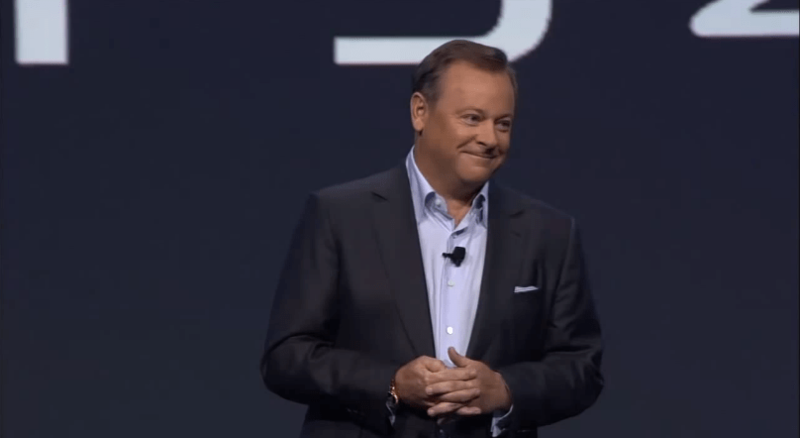 Basically, it had an opening with the other consoles ending their runs as the flagship, as well as the Vita struggling, and it took advantage of it. If you’ve been following the Media Create charts, you know that over 4 million of the consoles have been sold in Japan for the third straight year now. And while I can’t say that the numbers were as high in North America and Europe, I can say that they were pretty damn good. If the 3DS was the one console that had a tremendous year, then the RPG was the genre that had the best year. There were so many great RPGs that came out this year. 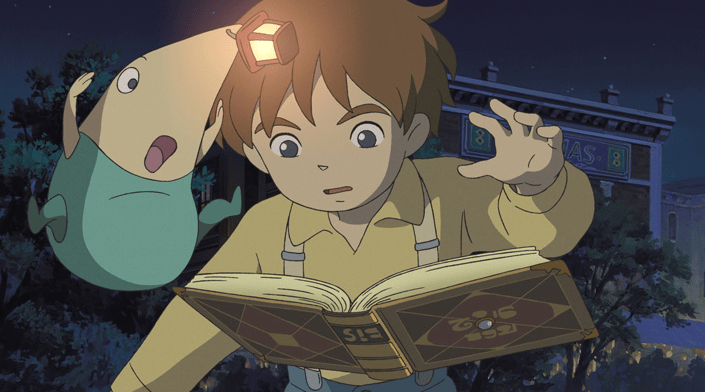 Ni no Kuni started it all and created a buzz for JRPGs that hasn’t really been seen by the general public in almost a decade. Tales of Xillia released in the West, with the announcement of Xillia 2 not far behind for Western regions. The 3DS seemed like it was taking over the mantle of RPG Machine that its predecessor had held for so long, shooting out RPGs left and right with Unchained Blades, Etrian Odyssey IV, Fire Emblem: Awakening, Soul Hackers, Shin Megami Tensei IV, Pokemon X & Y, Monster Hunter 3 Ultimate, The Denpa Men 2, and Rune Factory 4, just to name a few. And of course there were the PS3 and Vita, which released a swarm of RPGs themselves. And I’m sure there are quite a few I’m missing that were PC only. Basically, it was a great year to be an RPG fan. Yeah, Jonathan and I weren’t the only ones making bold statements/predictions this year as Nintendo also got in on the act. But while our statements were more of a prediction, Nintendo’s Year of Luigi was a marketing term as they celebrated Luigi’s 30th year in gaming. 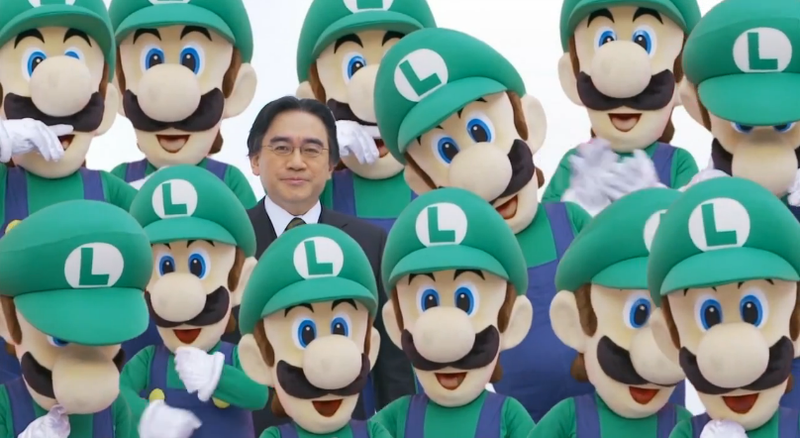 A number of games were involved in this celebration, including Luigi’s Mansion: Dark Moon, New Super Luigi U, Mario & Luigi: Dream Team, the unlockable Luigi Bros. in Super Mario 3D World, and even the recently released Dr. Luigi. They even had some interesting Luigi-themed swag, including hats, coins, and even a Luigi’s Mansion figurine that recently went up on Club Nintendo. And while the year was a time for celebration, there is one sad piece of Luigi related news that happened. On November 28th, the original Luigi, Danny Wells from The Super Mario Bros. Super Show!, passed away. He was 72. Ever since our early days, we’ve been trying to rally people around games we believe in. And while we have expanded from the three games we started with, this has always been to get the attention of publishers to show that we want to see these types of games. And with the partnership with localization company Language Automation, Inc., we rallied behind even more games we want to see come West. In case you haven’t heard what’s going on, YouTube content creators are getting their videos flagged due to the company’s Content ID system. While it is in place to stop people from uploading full albums and movies to the service, gaming channels were hit as well with reviews, editorials, and “Let’s Plays” being effected. And while it did have some unfortunate consequences, it did show YouTube game channels which developers and publishers are okay with this type of content. It also provided some unintentional hilarity as publishers started getting THEIR OWN VIDEOS flagged by Content ID. This has been unfortunate. Games like Rayman Legends, Deus Ex: Human Revolution – Director’s Cut, and more have gone from being Wii U exclusive titles to multiplatform games. Part of this is from the slower than expected sales of Wii U consoles, but I think that the demise of big publisher THQ also had them rethinking their plans. But there were plenty of new games that have/will come out to offset this disappointment. Have I mentioned that we at oprainfall are huge Kingdom Hearts fans? While we do know that it’s basically the same games that we’ve played before, you can bet that Jonathan Higgins has already pre-ordered this game. After over a decade of having its popular fighting IP buried by Microsoft, Rare joined us in watching Killer Instinct return. And while it was revealed later that Double Helix would develop the game- which gave pause to many gamers- and gamers’ views ranged from average to negative at the final product, it was still fun to be excited about this franchise again. Localization is always something to be excited about, especially when it was 20 years in the making… Okay, maybe it didn’t take 20 years to localize, but we’re glad to see the notoriously difficult Summer Carnival ’92: Recca come to Western regions. It’s a game that I bought my 3DS for back in 2011, unaware that it wouldn’t come to North America until 2014. And it’s one that we gamers in the West have been wanting for a long time. And it’s one that our European and Aussie friends have been playing since the beginning of the month. 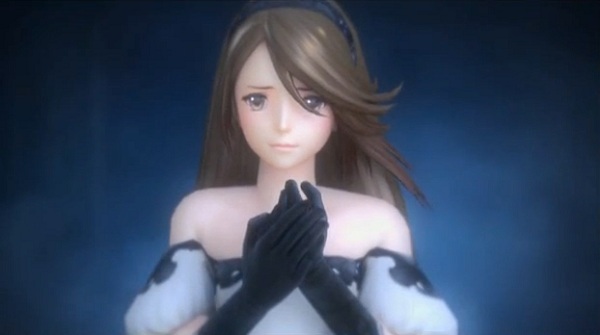 And from what I hear from my fellow Editing Manager Charlotte Buckingham, Bravely Default will be well worth the wait. You remember last year when Bayonetta 2 was announced as a Wii U exclusive? Well, meet this year’s controversial game announcement from Nintendo. 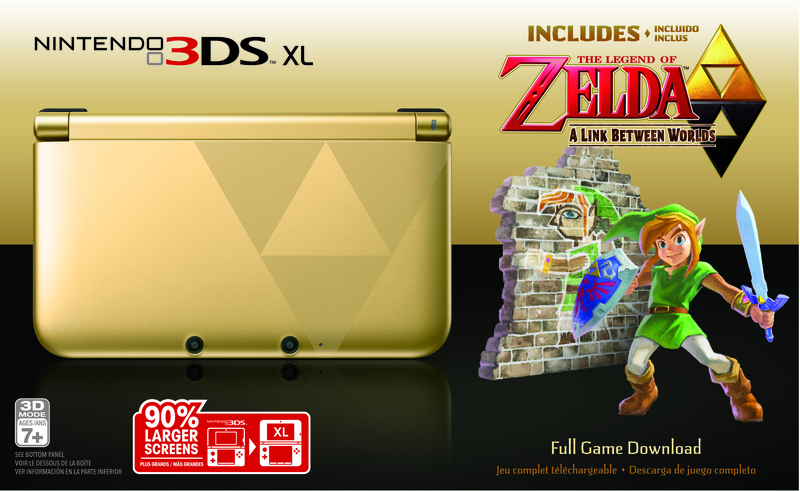 A fusion of The Legend of Zelda and Tecmo Koei’s Warriors franchise, fans were pretty split on what to think about this game. It seems that it was pretty much split between blindly excited, vehemently opposed, or trying to calm the other two down until we see what the final game looks like. Whatever the final product is, it’s sure to create some interesting debates. 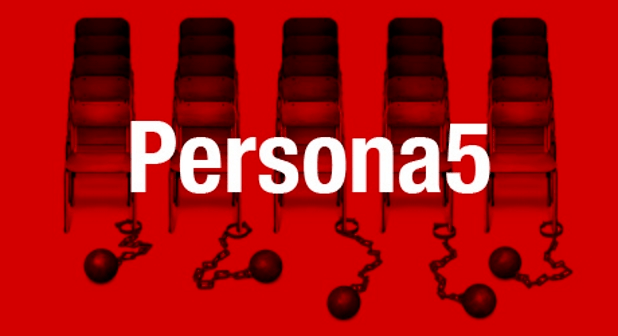 We came into the Big Persona announcement expecting the long awaited reveal of Persona 5. What we got was the Persona 5 reveal along with the 3DS-bound Persona Q: Shadow of the Labrynth and the Vita rhythm game Persona 4: Dancing All Night. So far, they’ve only really been announced for Japan, but, given the localization history of the Shin Megami Tensei franchise, we should expect all three of them over the next 24 months. 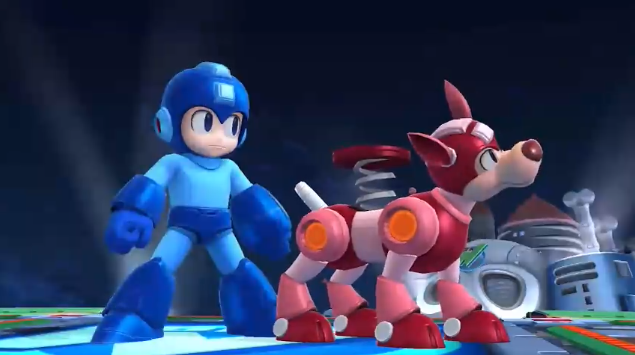 Mega Man Joins Super Smash Bros. While not a new game reveal, this was one of the most memorable moments from Nintendo’s E3 Direct. Mega Man has been a character gamers have wanted to take part in Smash Bros. since it was revealed that 3rd party characters would be involved in Brawl. Since then, there have been a number of interesting characters that have been announced for the game, including Wii Fit Trainer, The Villager from Animal Crossing, and Rosalina and Luma from Super Mario Galaxy. And while each has left us excited for more, it was Mega Man that really got it going and left the biggest mark. The third President of Nintendo, Hiroshi Yamauchi ran the company for over 50 years, taking Nintendo from a card game making company to a toy making company to a video gaming company. While he may have been heavy handed, he did play a major role in the recovery from the 1983 Video Game Crash and brought joy to millions of gamers worldwide. Our sincerest thanks to Mr. Yamauchi. You want to talk about excitement over game announcements? This was it. This one had us screaming like little school girls for days. While there were some announcements that we were totally expecting, like the reveal that a 3D Mario game and a new Mario Kart would be coming to the Wii U, that wasn’t what that Nintendo Direct was remembered for. “Yarn Yoshi” was first teased in this video- making many of us collectively go “D’awwwww”- and Wind Waker HD was revealed to be coming this year, but that’s not why we remember this Direct. We remember this Direct for two reasons. The first caught us completely by surprise. Shin Megami Tensei, the long running franchise from Atlus, would be crossing over with Nintendo’s strategy RPG series Fire Emblem. We’re still not quite sure what the game will be about, but we can’t help but be excited to see two of our favorite franchises come together. The second we kind of had a hint would happen after a tweet from Soraya Saga reminded people about the Nintendo Direct. 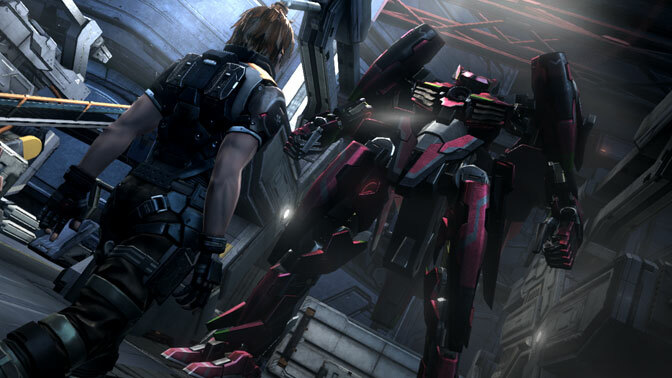 We knew we were in for a treat from Monolith Soft. But even with that expectation, we were still blown away. Let’s just say that during the next 18 months, it will be fun to own a Wii U. Well, now it’s time to reveal our Top 5 Gaming Moments of 2013.